The money comes from philanthropic donations, as well as ticket and merchandise sales. Pearl Jam’s Home Shows, an initiative aimed at bringing the community together to fight homelessness, has raised $10.8 million, which will be distributed to nearly 100 area organizations in the coming months. A portion of the money came from ticket and merchandise sales from the band’s much-anticipated Home Show concerts at Safeco Field in August, but most of it came through philanthropic donations. 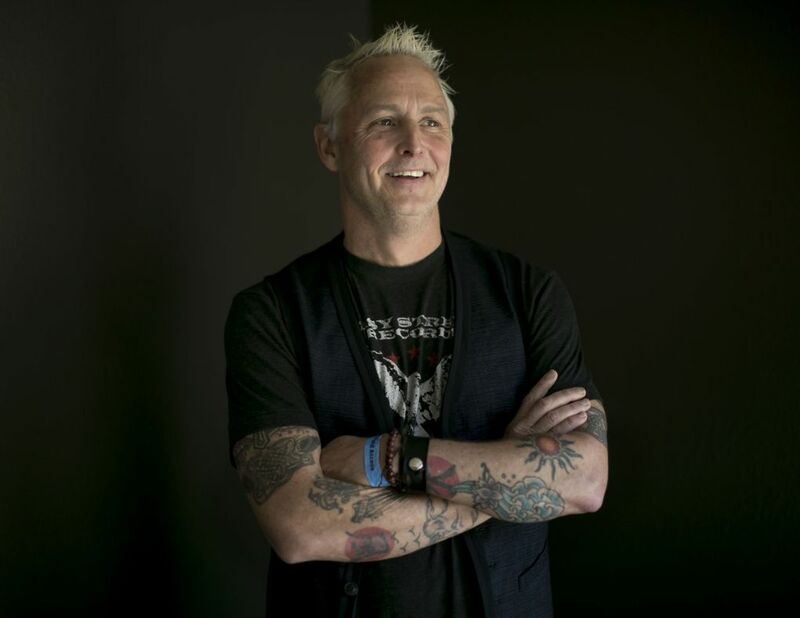 Pearl Jam guitarists Mike McCready and Stone Gossard said they wanted to invest in approaches that were known to be effective and wouldn’t get bogged down by bureaucratic red tape. “Everyone we’ve communicated with and worked with has been dying for support, dying for coalescence around the issue and some attention being paid to it,” Gossard said. The money raised through the Home Shows was either new donations or money that organizations had planned to give in the future but agreed to release early, in 2018, for the Home Shows initiative, said John Hoyt, founder of Pyramid Communications and a longtime spokesman for the band. In addition to philanthropic donations, the band raised $868,189 from ticket sales from the two concerts. An additional $597,300 was raised from local restaurants, businesses, merchandise sales and other sources. Most donors earmarked where they wanted their dollars to go. 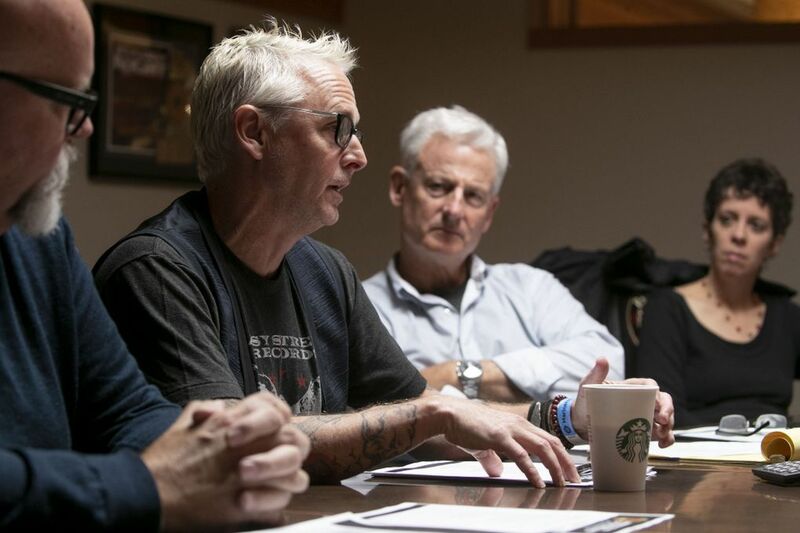 To determine how to spend what was left — about $1.3 million — Pearl Jam turned to a 19-member informal advisory board, including homeless-related organizations and service providers. Among them were the Chief Seattle Club, Accelerator YMCA and the Mockingbird Society. All of those organizations will receive Home Show dollars — some designated by the band, some earmarked by donors. Their representatives said they had no say in how the band allocated the money. Also on the advisory board were members of the philanthropic community, including the Bill & Melinda Gates Foundation, the Raikes Foundation, Schultz Family Foundation and Seattle Foundation, which fund The Seattle Times’ Project Homeless. One of the biggest single investments by Pearl Jam was in an increasingly popular approach called diversion, which provides homeless people one-time financial help. The goal is to divert them from slipping into prolonged homelessness. The approach has shown promise in Pierce County, where it is widely used. Data indicate that African Americans were far more likely to accept diversion than others — an opportunity, Home Show advisory-board members said, to use the money to help homeless people of color. The band listened. Of the $2 million in Home Shows money going to diversion, $750,000 will be available to King County service providers for homeless clients who need one-time financial help for things like apartment deposits or broken vehicle repairs. The donation will triple the amount of money previously available. The band also set aside $600,000 as part of a statewide goal to end youth homelessness in the coming years, a donation it announced last week. • $2.1 million for housing projects with 27 different organizations, including Chief Seattle Club, which plans construction next year on 90 housing units for Native American homeless people. • $476,000 to organizations working “to change the way our current homelessness systems work, and explore new and innovative approaches for the future,” according to Pyramid. That includes $50,000 to The Seattle Times’ Project Homeless, in the form of two planned gifts from philanthropies. The newspaper learned of those donations this week in the course of reporting how the Home Shows dollars were to be spent. • Another $1.7 million remains to be earmarked by donors who committed money but have not yet determined which organizations will receive it. McCready and Gossard said they see the effects of homelessness every day. Gossard befriended a homeless man who lived in a greenbelt in his neighborhood for years. McCready said that on drives around the city, his kids ask about the tents on the streets. “I just want them to know that they’re people, you know, and they’re no better, no worse than anybody on the planet … And that’s why we’re all here, is to hopefully try to end that,” McCready said. Beyond this initial investment, the bands sees the Home Shows initiative as just the beginning of what they hope is a continuing effort to reduce homelessness.